It’s more than just massage! Do you know the difference between sports massage and sports therapy? Are you getting the right help? a minimum of University Undergraduate Level. 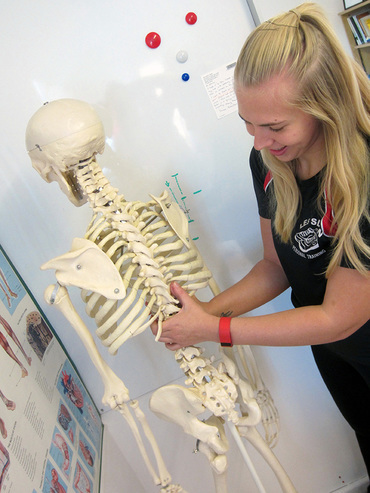 Includes the knowledge and manual therapy skills in relation to soft tissues, the function of these tissues and the effects of manual therapy applied. These soft tissues include muscles, fascia, tendons and ligaments. Injury prevention & recovery. Relieve pain and stress. Level 2 in instructing suspended movement training.